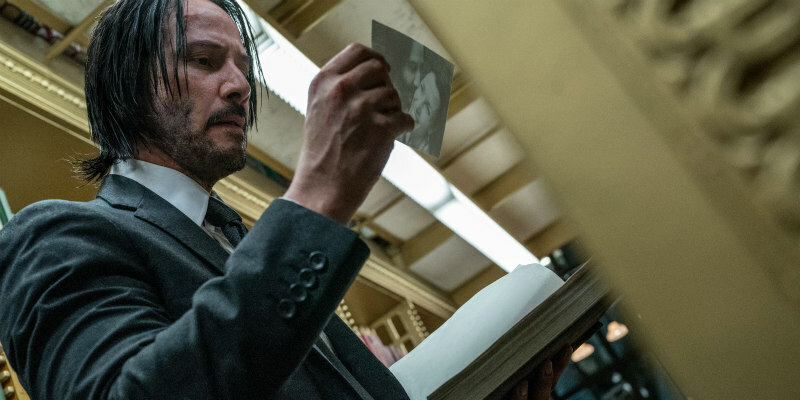 First trailer for the latest instalment of the Keanu Reeves action saga. 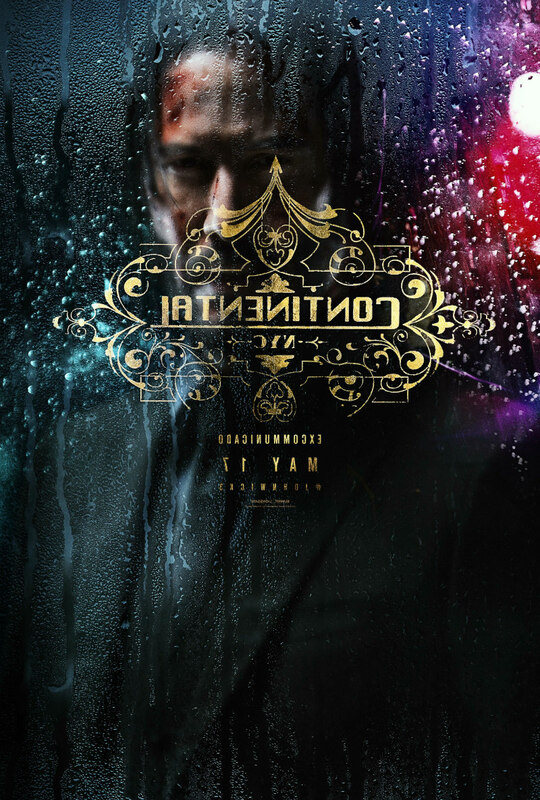 At the end of John Wick: Chapter Two, Keanu Reeves' eponymous assassin found himself a wanted man, targeted by every hitman and hitwoman in New York for breaching the rule of never killing a guest at the Continental hotel. The third instalment, Parabellum, picks up the action as Wick attempts to survive numerous attempts on his life while clearing his name. Ian McShane, Laurence Fishburne and Lance Reddick return, with Halle Berry, Mark Dacascos and Anjelica Huston joining the cast. 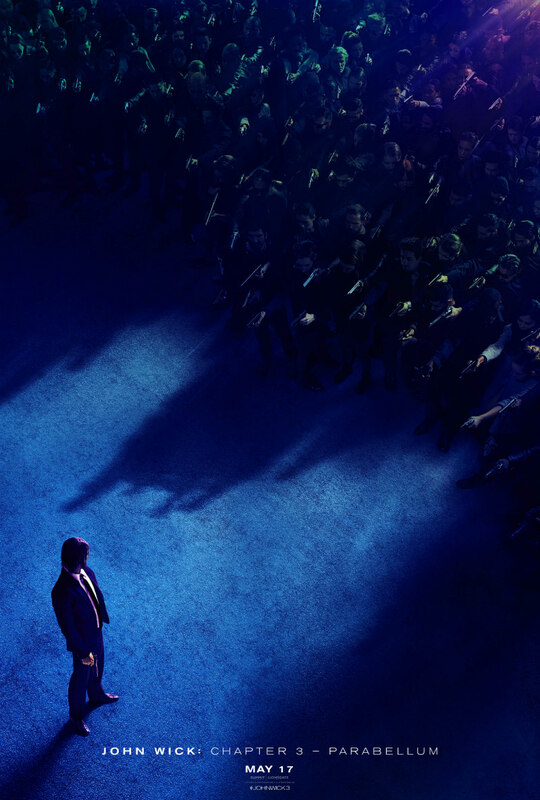 John Wick: Chapter Three - Parabellum is in UK/ROI cinemas May 17th.